WAAAY COOOL!! You mean I can have a 2 minute video created by you, edited and everything for only $5? Awesome! Where can I sign up? So many times it’s the hook that gets us in the door. Unfortunately, a poor experience afterward can make us bitter and unhappy. We believe everyone should have video on their website or YouTube; but, we don’t believe it should look like your brother’s 9 year-old created it with their iPhone. 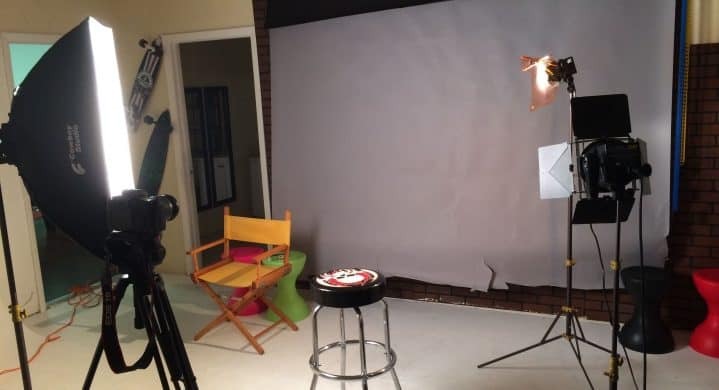 We don’t have a problem with someone wanting to do it themselves; after all, that’s why we created MyVideo101.com, but we also believe it should portray the level of professionalism that the business and it’s owners portray in real life. Getting stuff for cheap is rewarding…that’s why some people are addicted to shopping; but cheap isn’t always better. Imagine you found a deal…no a steal…for a brand new iPad while searching online. You found one for $20. Would you buy it? Some would say yes…the risk is low (after all, $20 doesn’t get you far these days). Others would say, “It’s too good to be true, it must be a scam.” While there might be circumstances that warrant the low price (estate sale, estate auction, etc.) many times the buyer gets what they pay for resulting in that bitter and unhappy feeling. We also don’t believe in the mantra, “High price means better quality.” We think those who charge extra for a product or service just because they’re a little better isn’t right either. But it must be in reason. That’s why when someone asks us how much it costs to make a 30 second video, it’s tough to answer. Things we must consider before we can even remotely tell you what the price is: Where is the shoot? How many people will be in the testimonial portion? Will there be paid actors/actresses? Will there be narration? …and many, many more question. Each item may add some cost, but the cost will often time result in a much higher quality product. “How long has he/she been creating videos?” Just out of college, see question 1. If you or someone you know is looking for a high quality video for a reasonable professional price, let us know! Questions? Ask us in the form below.